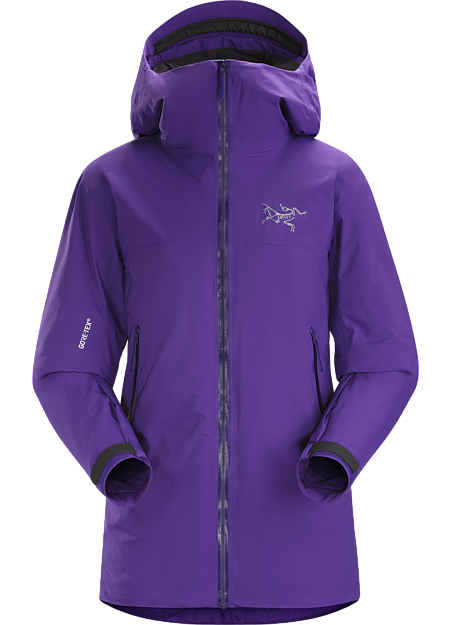 The Centrale Parka is the warmest Arc’teryx waterproof down parka specifically designed for city living. The GORE-TEX® outer delivers waterproof, windproof, breathable protection, and premium down insulation provides exceptional warmth. 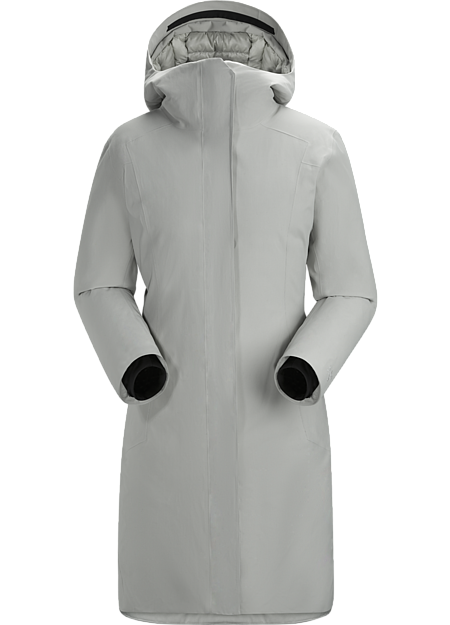 Coverage extends below the knee, the adjustable hood provides protection with a custom fit, and gaskets at the neck and cuff keep heat in and drafts out. Down Contour Construction™ minimizes bulk and contributes to the Centrale’s elegant urban aesthetic.